According to Scientists at the Center for Research and Advanced Studies in Mexico, tequila may actually be good for your bones. 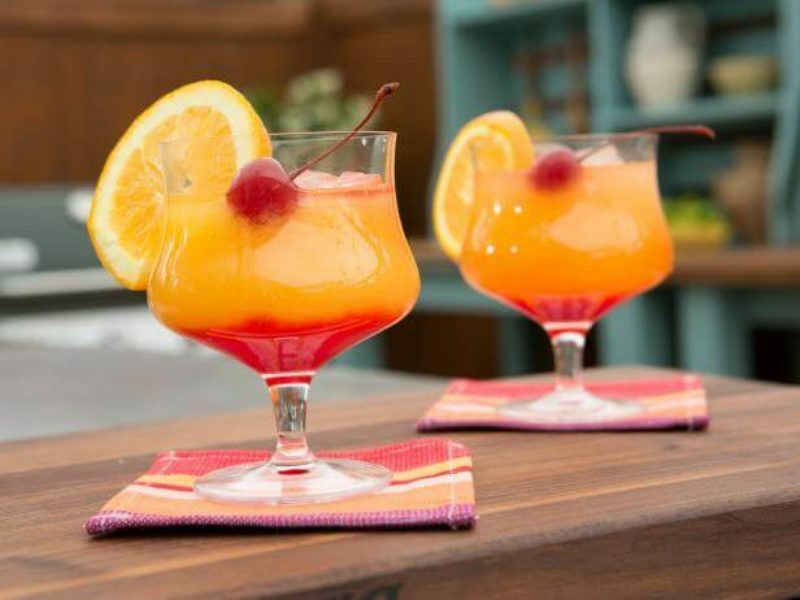 Tequila Sunrise is a cocktail made of tequila, orange juice, and grenadine syrup. This bright orange and red cocktail help to transport your taste buds to a tropical island. To garnish: use a cherry and an orange slice. Slowly Pour grenadine into the centre of the glass so it sinks to the bottom and let settle. For an artistic look, arrange the cherry and orange slice to look like a rising sun.